The country is currently enjoying baking fever with the start of the the GBBO series. 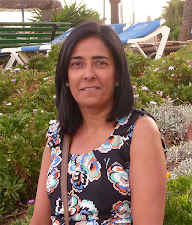 I too love baking, I am not an expert and its not my strong point, never the less I do dabble and try my hand at simple bakes. One thing I have discovered is that baking is a science. The measurements for the ingredients have to be precise for a recipe to work as does the oven temperatures and baking times. Obviously having the right utensils and baking equipment helps to create the perfect recipe. 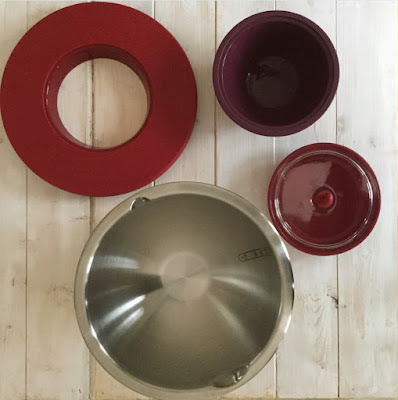 I am really excited to share my new baking equipment that I am testing currently by Terraillon. Beautifully designed kitchen utensils that are stylish to look at functional and excellent quality. Multi Functional Bowl Kit- This is one bowl with four extra accessories built in. 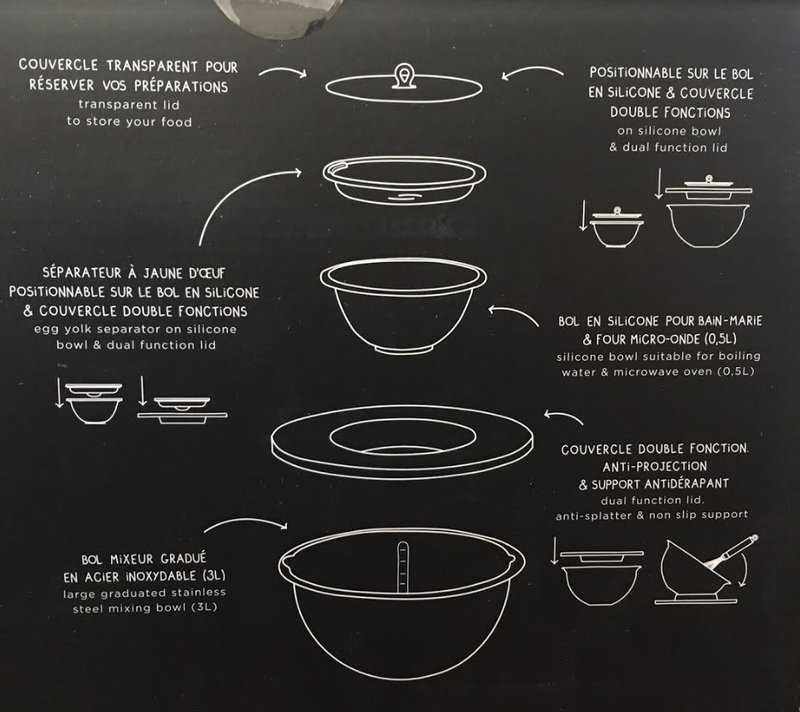 The set comprises of a 3l graduated stainless steel mixing bowl with dual function lid that can be used as an anti splatter lid or non slip support to place the bowl upon whilst mixing. A second 0.5 l small bowl in the set is suitable for microwave and comes with dual function lid that doubles as egg yolk separator. 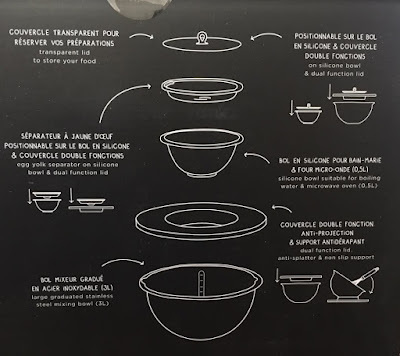 There is an additional transparent lid that can be used to cover bowl for food storage.The clear lid also fits in the middle of the larger lid to convert it to a full lid so the bowl can be used for storing food. 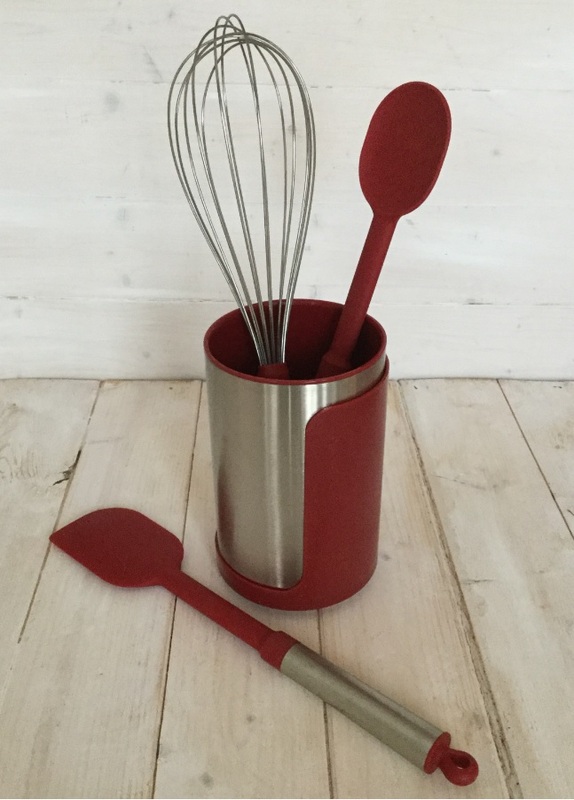 Kit Range Utensil storage storage box set- A Utensil pot with a spoon rest, silicon spatula and mixing spoon with a stainless steel handles and a stainless whisk. The utensil base is removable so that it doubles up as a spoon rest whilst cooking. All the parts are stainless steel and dish washer safe. The spatula and spoon are sturdy and has a good gripping handle. 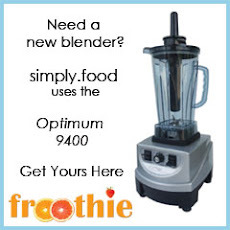 The whisk is light and again has a good grip on the handle making whisking easy. Terraillon rolling pin and pastry mat.- This two in one rolling pin is great as it has a removable end that allows you to store the silicon pastry mat inside the rolling pin when not in use. 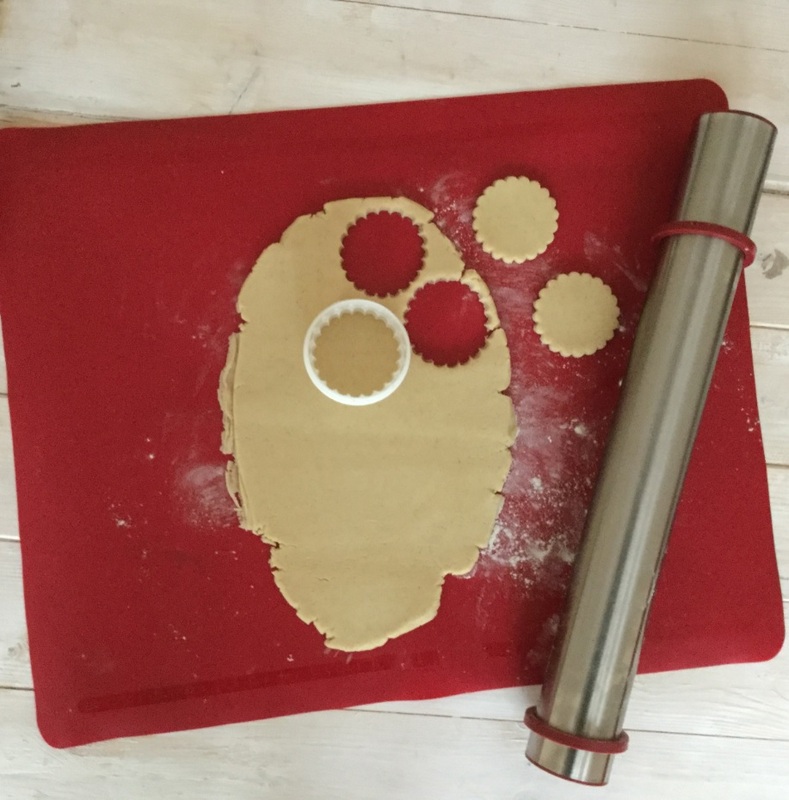 The rolling pin also comes with 3 changeable spacers enabling you to decide what thickness you wish to roll the pastry so that you can get uniform thickness whilst rolling it out. This is really handy when rolling out biscuits so that you can ensure all the batch are the same thickness. I am absolutely loving my Terraillon range of baking utensils which have become my bestest buddies in my kitchen. If you too like this range do check out the Terraillon website to order. 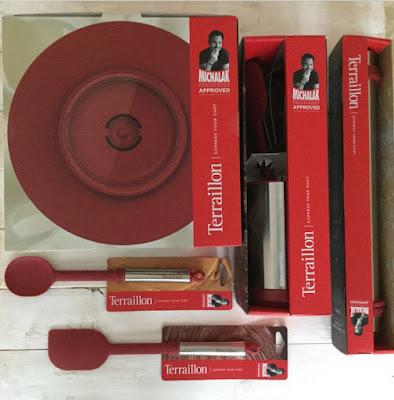 ** I was sent a set of Terraillon kitchen utensils to try out in my kitchen. All views and opinions shared are my own. 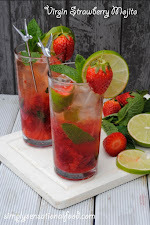 If you enjoy visiting simplyfood and would like regular email updates of new post please sign up here. 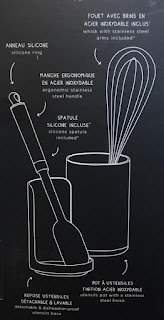 I love the double function of a Utensil pot, haven't seen that before but wouldn't mind having it in my kitchen. 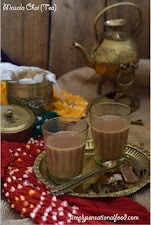 This is another thing which I'm eager to try. Lovely review you have posted dear. Those baking utensils look great - I'm so glad you are pleased with them. We are doing a lot more baking recently and are in need of some new baking equipment so I will definitely be checking them out. Lovely baking kit.. would love to have it too. Love this baking set which is multi functional and space saving. Lovely colours too. 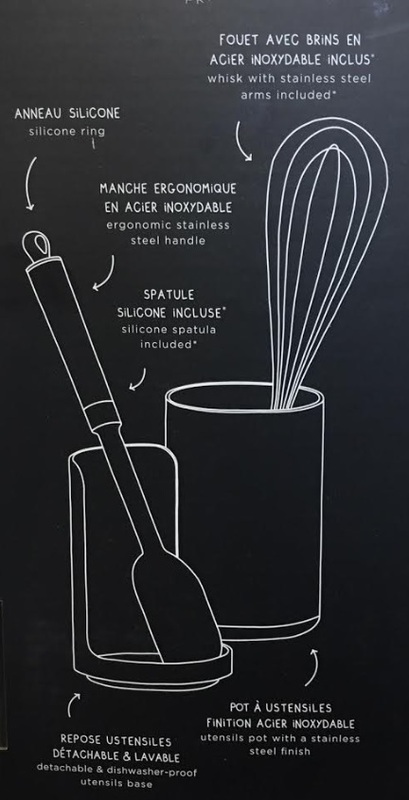 The rolling pin is my favourite as you can store your silicon mat inside it. I need to update my kitchen and also need to get all of these things. I’ll check out this brand! 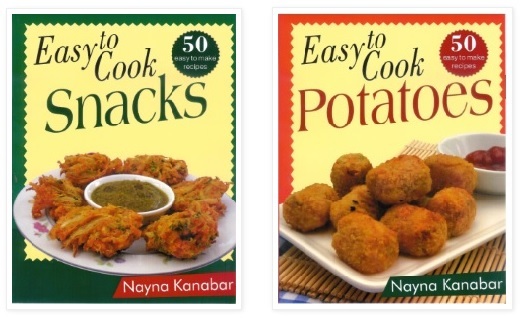 These look really wonderful, I'll have to check out their site. I'm personally not a fan of cooking shows, I find them all a bit mad and pretentious! But we do bake a lot, some for fun, and of course, I do it for a living too. Thanks for this review. Great baking kit - I know what i'm asking for Christmas! These look like really handy utensils to have in the kitchen. Especially for baking, with GBBO on the baking hype is really going strong. It is great fun to get a set of new utensils to use in the kitchen!